Mapping the Penetration Tester’s Mind is a bridge gap series made to bring information technology professionals, auditors, managers, penetration testers and all those with an interest in information security to an equal understanding. Many times an auditor, manager, or compliance officer understands that a Penetration Test is required and the importance of having it done, but may not understand how it is performed or why certain actions were made. Mapping the Penetration Tester’s Mind will allow these professionals to gain insight in to how a Pen Tester looks at the project from start to finish, including viewing the SOW, applying methodologies and experience, target selection, exploitation, evidence collection, and reporting. Mapping the Penetration Tester’s Mind will not only present the ideals that are used to perform a test, but will also arm the attendees with the information and knowledge to ensure that they are choosing the right Pen Tester for their engagement. This material has never been presented with this type of focus or insight from an experienced tester like this before. 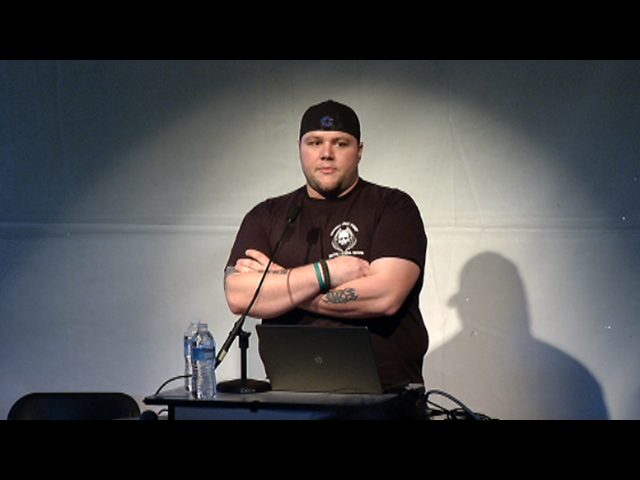 Mapping the Penetration Tester’s Mind is sure to provide every attendee a high value of return and a better understanding of the “dark art” of penetration testing making it the bright light at the end of the tunnel.